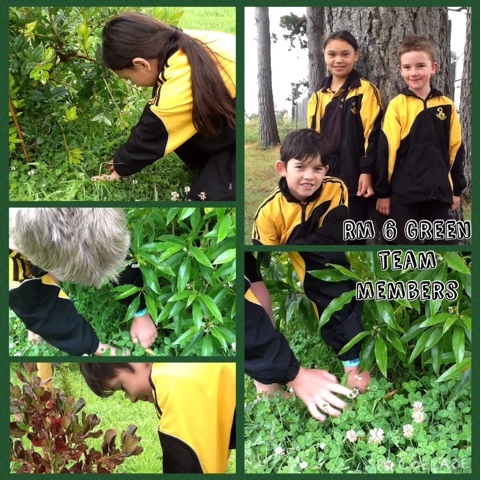 Here are our 'Green Team' members from Rm 6 - Kahn, Cheidan and Jake. They have been working hard all year with the rest of the school Green Team, Miss Wallis and Kauri to keep our school environment clean, creating a school map and keeping our new forest and gardens weeded and looking great. Well done GREEN TEAM, you make us proud!